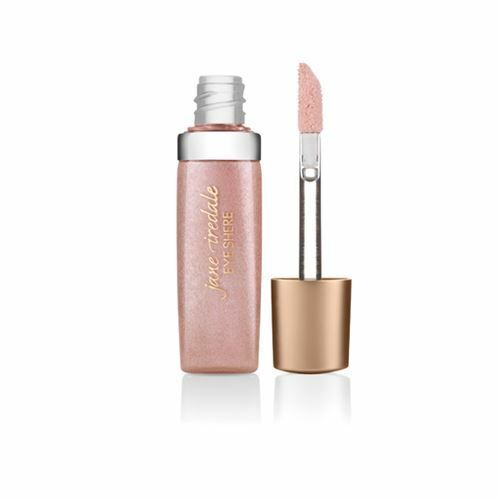 Smooth and luxurious, this creamy, crease-resistant Eye Gloss is quick drying so it will not smear. Eye Shere Liquid Eye Shadow – Available in four colours ! 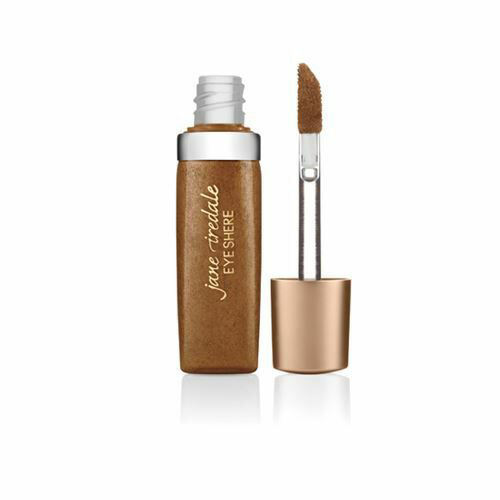 Eye Shere Liquid Eye Shadow – Smooth and luxurious, this creamy, crease-resistant Eye Gloss is quick drying so it will not smear. 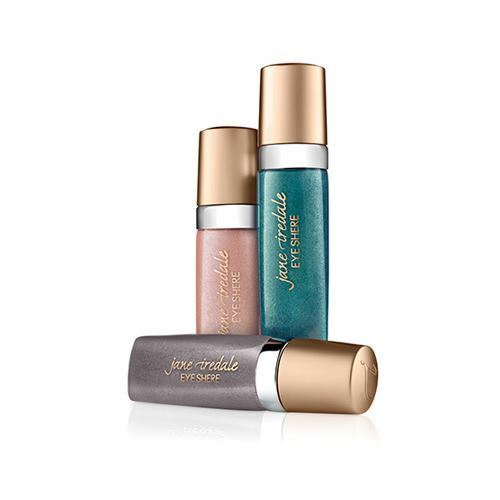 One of our most popular eye shadows by Jane Iredale. 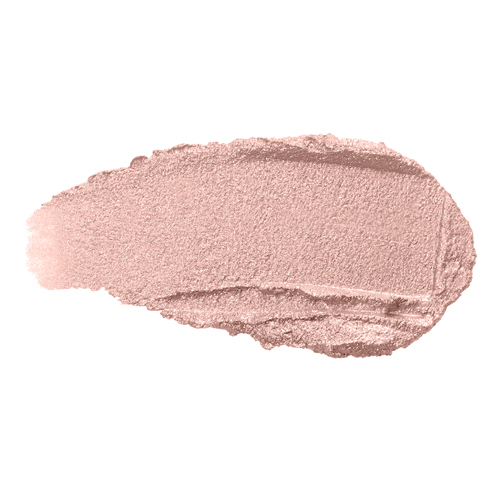 Eye Shere can be used alone or beneath Pure Pressed Eye Shadow for added intensity and sparkle.